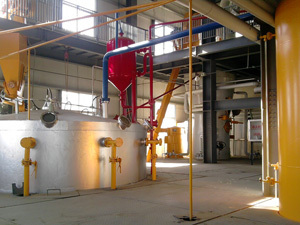 KMEC is an expert in Corn Oil Processing Line. We are a highly advanced company that devotes ourselves to development of both small and large corn oil pressing company .Our company has built our own R&D center and maintains relationships with many other R&D units and higher institutes. 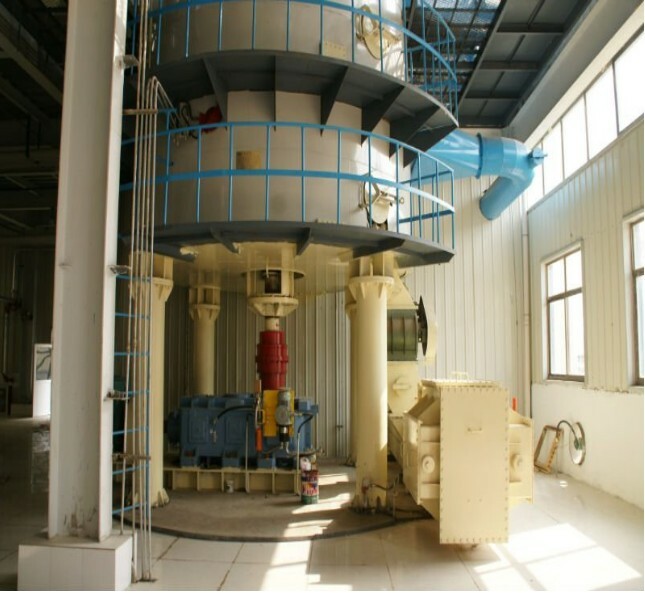 After years of development, we have formed a comprehensive business pattern for project-design, new-product research, machinery manufacturing, installation and debugging, technical training and after-sales service for corn oil manufacturing mill. 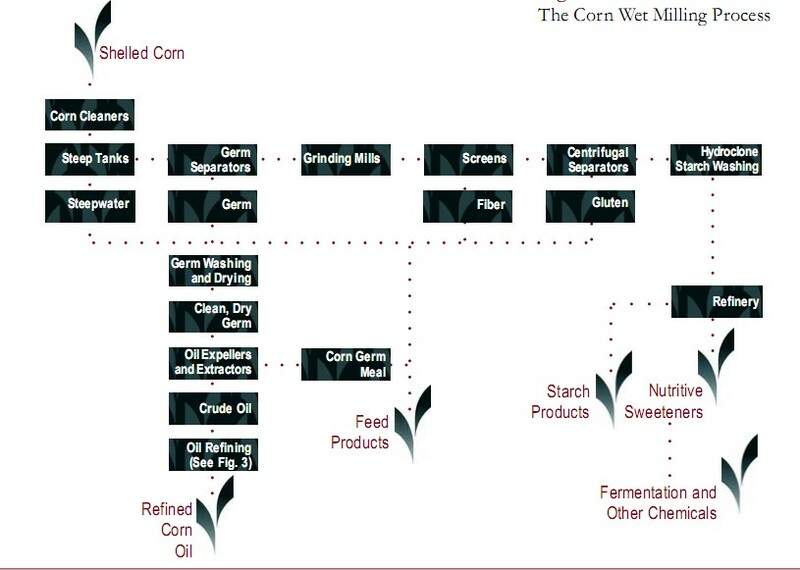 Corn oil (maize oil) is oil extracted from the germ of corn (maize) by corn oil processing line. Its main use is in cooking, where its high smoke point makes refined corn oil a valuable frying oil. It is also a key ingredient in some margarines. Corn oil is generally less expensive than most other types of vegetable oils. One bushel of corn contains 1.55 pounds of corn oil (2.8% by weight). Corn agronomists have developed high-oil varieties. Shelled corn enters the system through cleaning machines. which remove foreign material. Cleaned corn then goes to a steep tank where it soaks in circulating water, maintained at 125 Fahrenheit and slightly acidified with 0.1 to 0.2 percent of sulfur dioxide. Steeping the corn for 24 to 48 hours softens the kernel, loosens the hull and germ and swells the endosperm. 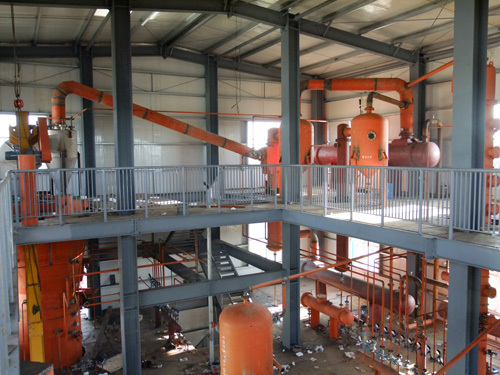 Steeping takes place in a series of tanks, which are operated n a continuous- batch process. The water circulates counter currently through the tanks, so when it is finally withdrawn from the newest batch, it has a relatively high concentration of soluble. 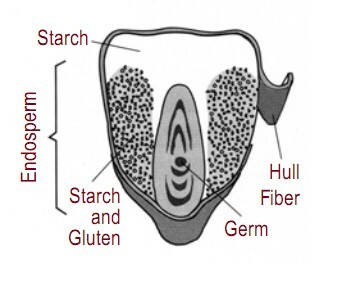 The steeping process facilitates separation of the components of the kernel and loosens the gluten bonds to release the starch. Discharged steepwater rich in protein at 35 to 45 percent of total solids, is concentrated in vacuum evaporators to a solids content of 35 to 55 percent. Steepwater concentrate is utilized in feed products or in industrial fermentation media. Softened corn from the steep tank is coarsely ground with water in an attrition mill to free the hull, the germ and a large portion of floury endosperm starch and gluten. The slurry of coarsely ground corn is forced under pressure into hydroclones, which centrifugally separate the lighter corn germ, which is then carried off to washing screens. Washed germ is conveyed to a dryer and from there to oil recovery facilities. Washings from the germ are pipe to the starch centrifuges. 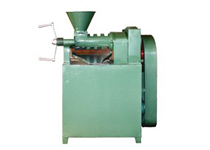 Heavy fractions from the coarse grinding mills and germ separators are passing through fine grinding mills and washing screens for fiber separation. Finally the slurry is sent to centrifuges for separation of gluten (light phase) from (heavy phase). If you are interest in our Corn Oil Processing Line or you want to set up an oil milling plant , please don't hesitate to write to us from the following form, we are always at your service!